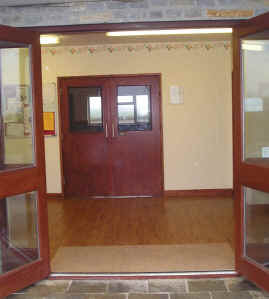 The Foyer is the first entry point to the hall, and an ideal place to meet your guests! 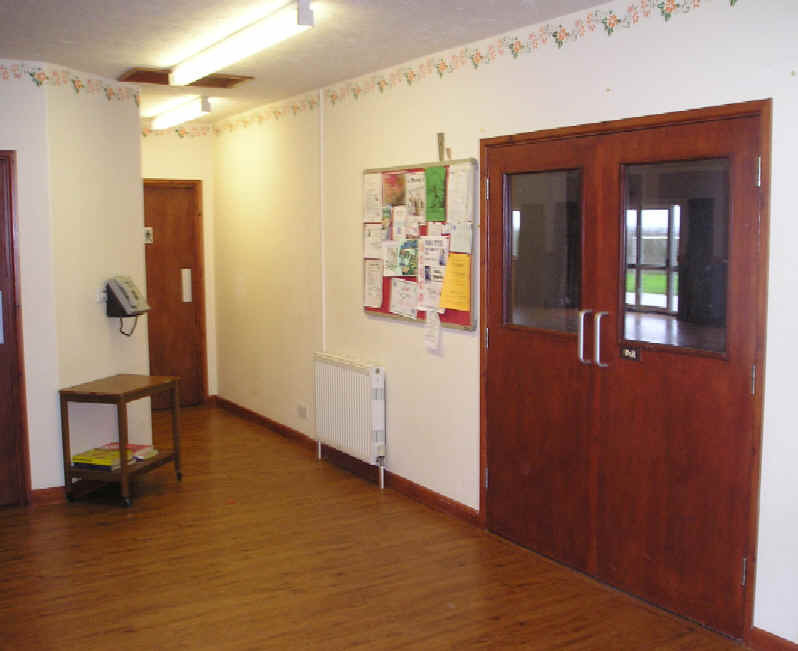 Doors lead straight into the main hall, the committee room, the Disabled, Ladies and Gents WCs, and the store cupboard for cleaning materials. .
A payphone is provided (Tel 01458 224298. Incoming calls can be received.